What regulations should be considered? How can we make a project more sustainable? What product would be suitable? Technical information is essential in the high-paced and ever changing industry we cover, creating a strong base is at the core. 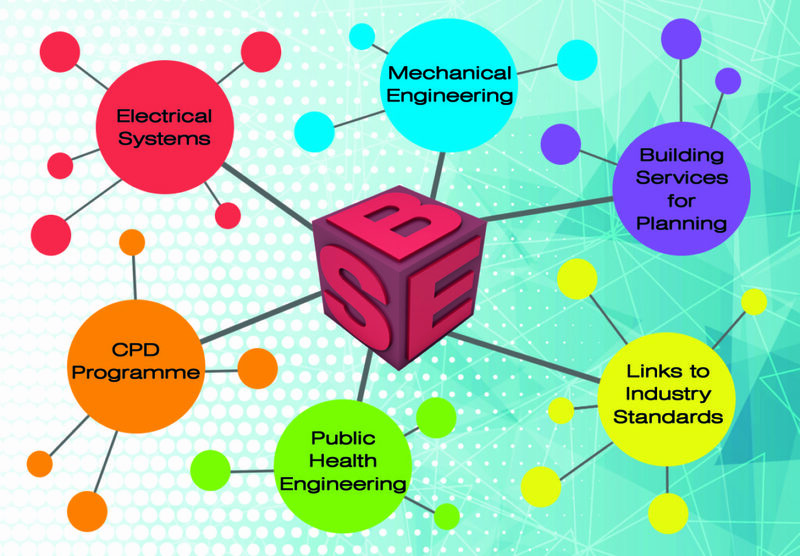 Using expertise from our engineering team, we are collating all this information in one place to share and support our professional colleagues using a wide range of resources. The intention, to continue to build on this resource over time and produce a comprehensive knowledge base. DISCLAIMER: The information contained in this website is for general information purposes only and is provided by BSE3D Ltd. While we endeavour to keep this up to date and correct, it may not be updated with latest legislation, we make no representations of any kind, express or implied, about the completeness, accuracy, reliability or omissions in the contents posted, nor do we endorse any products that may be specifically mentioned herein. Any reliance you place on such information is therefore strictly at your own risk. Through this website there are links to other websites which are not under the control of BSE3D. We have no control over the nature, content and availability of those sites. The inclusion of any links does not necessarily imply a recommendation or endorse the views expressed within them.